Earn up to 30,28 kr with Kinguin Mafia! Läs mer! Includes: Battlefield 3 and Battlefield 3 Premium. 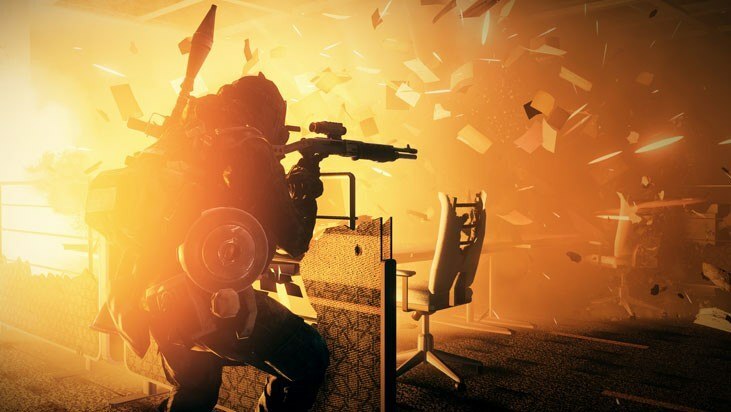 Battlefield is back! 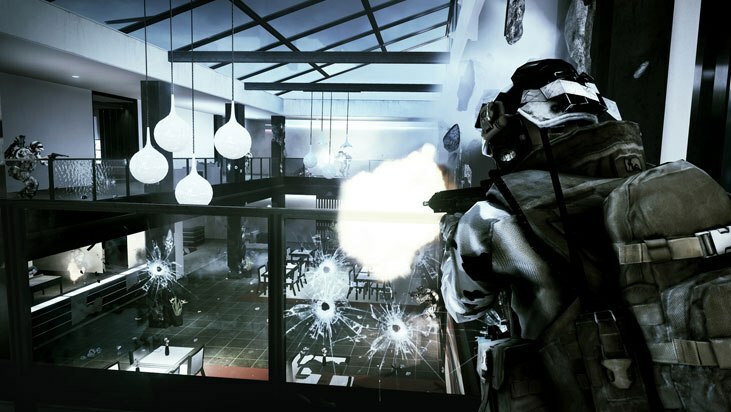 The legendary FPS series from EA returns with this eye-popping, action-filled game. 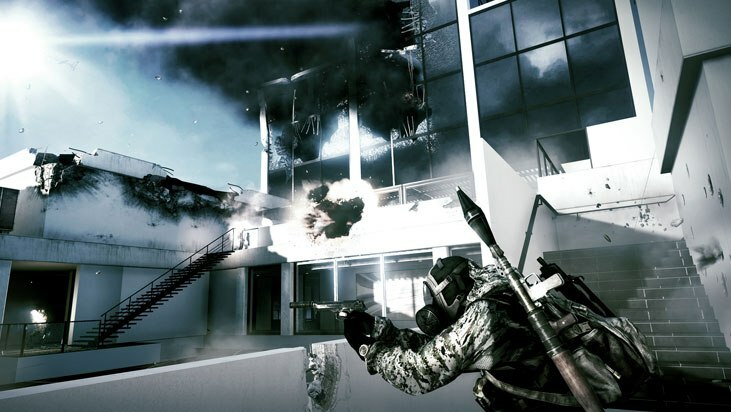 Battlefield 3 lets you experience combat from the perspective of a U.S. Marine and a Spetsnaz GRU operative. Fly a fighter jet, drive a tank, and discover the intensity of frontline combat. The Premium Edition includes multiple expansion missions, maps, and gear. Buy Battlefield 3 Premium Edition and you won't be bored! 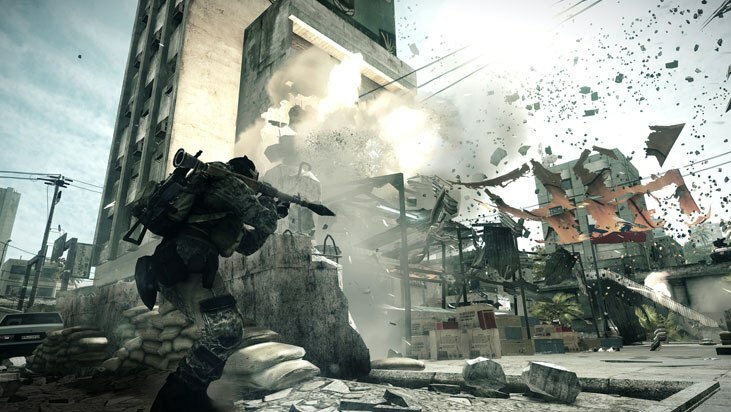 Extras, extras, and more extras - When you get Battlefield 3 Premium Edition you're getting much more than a game. This package includes the complete Premium content package. There are five digital expansion packs that have 20 new maps and four new game modes. You can play with ten additional vehicles, extra weapons, and special in-game items. In addition, you'll receive a jump-start in the form of queue priority and additional items when you play online. 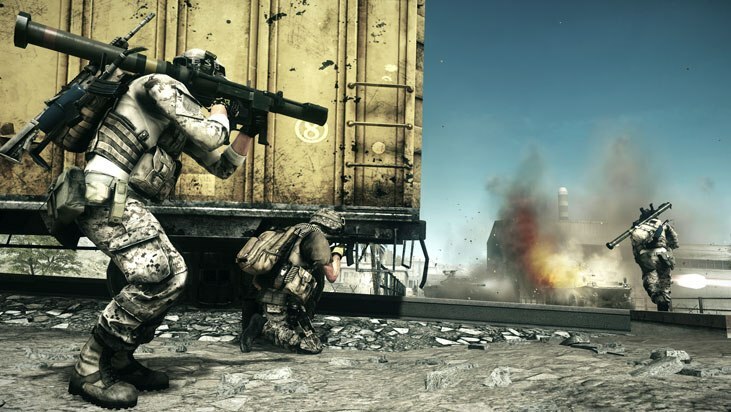 Only in Battlefield - The Battlefield franchise is famous for incredible highlights of ridiculous action that can't be recreated in any other game. 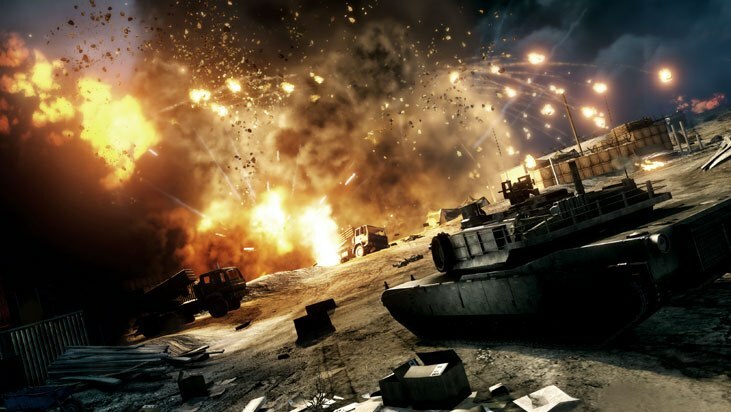 Battlefield 3 carries on this tradition and you can experience the insanity for yourself. There is a strong multiplayer community in this game despite its age. And there are tons of incredible videos out there for you to watch. What new stunt can you come up with? War never looked so good - EA showed off the incredible graphics of their Frostbite 2 engine. It can create dense forests and destructible cities that fall apart realistically. Blow through walls, shoot down trees, and collapse entire buildings! The graphics of Battlefield 3 look remarkably good even years later.. Get your copy of Battlefield 3 Premium Edition today and join the fight.